FirstPost.com (India) – London: England’s historic first Test match against Ireland will be played at Lord’s in July 2019. London: England’s historic first Test match against Ireland will be played at Lord’s in July 2019. 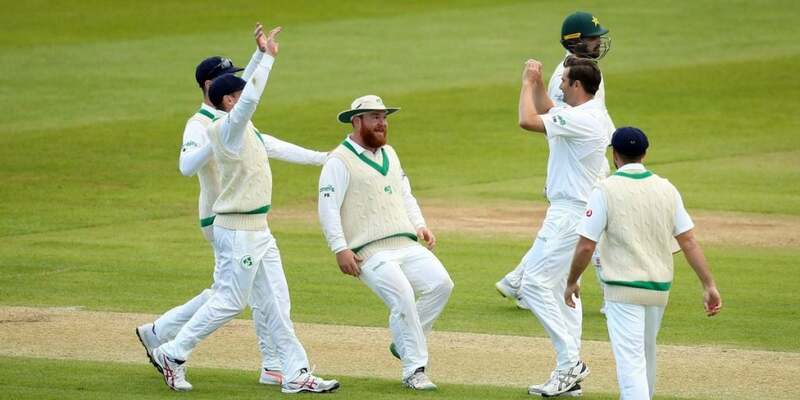 Ireland made their Test debut against Pakistan at Malahide in May and in 2019 they will head to London for a four-day match against England at the home of cricket from 24-27 July. The clash is the precursor to next year’s Ashes series between England and Australia, which begins at Edgbaston on 1 August. ECB chief executive Tom Harrison said, “We fully supported the ICC’s decision to award full membership to Cricket Ireland and we expect next summer’s inaugural Test match at Lord’s against our neighbours to be an historic celebration for all Irish cricket fans.